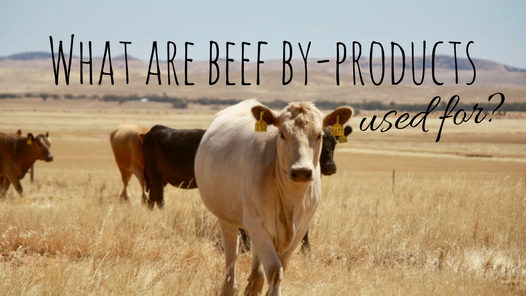 What are beef by-products used for? 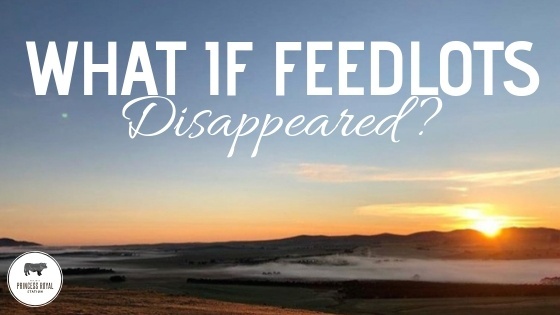 It is a well-known fact that focus of breeding beef cattle is to produce a food source. 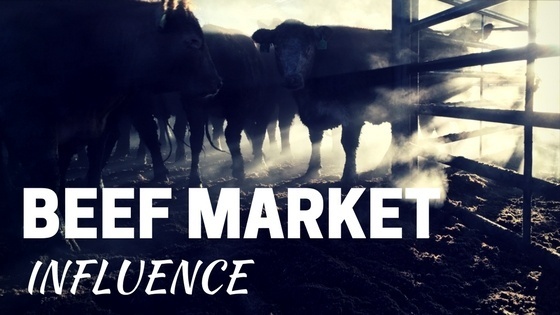 As the global population increases, so does the demand for beef. Not all the carcass is fit for human consumption. Apart from the meat being the different cuts of beef, what happens to the parts that are inedible? It is true that some of the parts are in edible by-products. Here we are focusing on non-edible. Rather than wasting these products they can be used to make or help make non-edible products. Prices rise and fall with the market, but what exactly is it that influences the market? 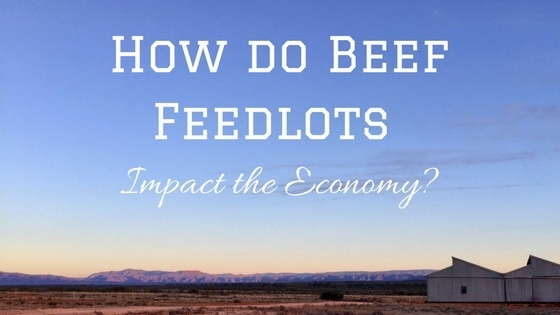 Certainly , supply and demand is a large factor, with consumers influencing demanding with their hip pocket .